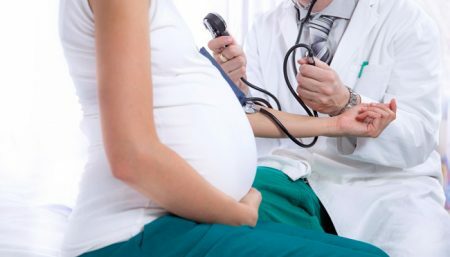 There are a series of blood tests to detect signs of preeclampsia also called toxemia, when a pregnant woman develops high blood pressure and proteinuria during pregnancy. It is a complex condition the should not be ignored as it is characterized by high blood pressure, swelling in the limbs or face, and protein in the urine. Pre-eclampsia can prevent the placenta from getting enough blood. If the placenta does not get enough blood, the baby gets less essential nutrients. 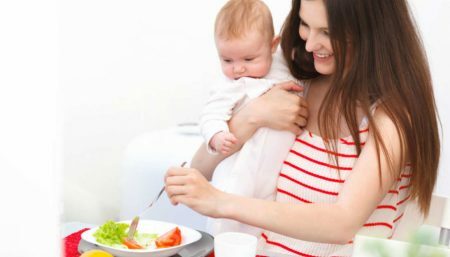 This can cause low birth weight and other problems for the baby. 1. Uric acid. Increased uric acid in the blood is often the earliest laboratory finding related to preeclampsia. Uric acid is a waste product formed from the breakdown of some protein-rich foods and the breakdown of cells in the body. It is normally filtered from the blood by the kidneys. But if the kidneys have been damaged by preeclampsia, uric acid levels in the blood may rise. 2. Hematocrit. A high hematocrit value can be a sign of preeclampsia. Hematocrit tells the percentage of red blood cells in the blood-a hematocrit value of 42 means that red blood cells make up 42% of the blood volume. A normal hematocrit value for a nonpregnant woman is between 36% and 44%. During pregnancy, the hematocrit value normally decreases-the fluid in the blood (plasma) increases, making red blood cells less concentrated. But preeclampsia often causes the body’s tissues to absorb blood plasma. The blood becomes more concentrated, resulting in an abnormally high hematocrit value. 3. Platelets. The number of platelets in the blood may be measured. Preeclampsia may cause an abnormally low platelet count. A platelet is the smallest type of blood cell. Platelets are the body’s first defense against bleeding, helping the blood to clot (coagulate) by collecting at the site of a wound and clumping together to help stop the flow of blood. 4. Partial thromboplastin time (PTT). This is a blood test that measures the time it takes your blood to clot. 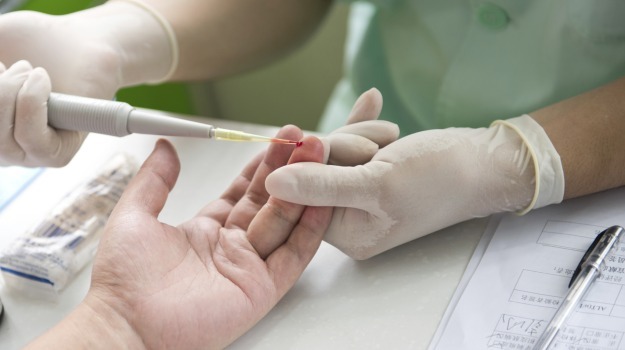 A PTT test can be used to check for bleeding problems. Preeclampsia can cause problems with blood clotting that increase the partial thromboplastin time. Electrolytes. Examples of important electrolytes include sodium, potassium, magnesium, calcium, and chloride. The amounts of electrolytes in the body may change if preeclampsia is causing kidney damage or is causing fluid to leak out of blood vessels into surrounding tissues (edema). 6. Liver function tests. These tests monitor enzymes that indicate how well the liver is working. 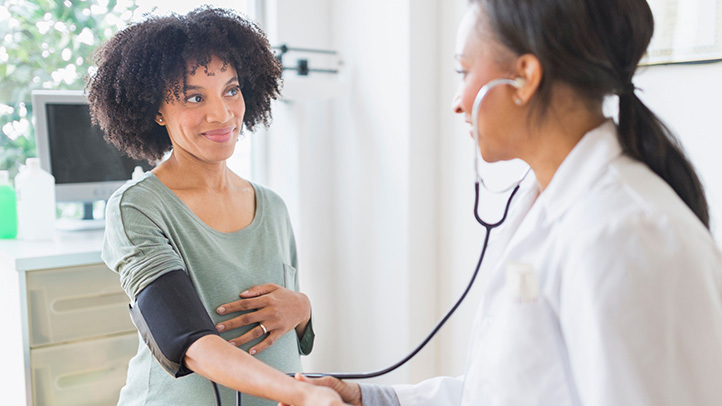 Depending on the tests, if a pregnant woman is diagnosed with preeclampsia, your doctor may decide to induce your labor. You’ll likely deliver vaginally. 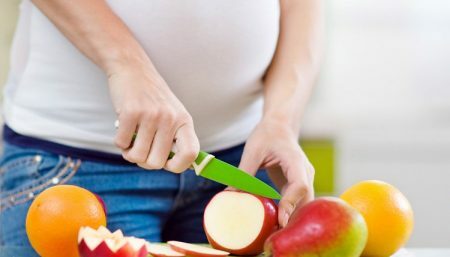 If you’re less than 30 weeks into your pregnancy, you’ll have to deliver your baby by a cesarean section, or C-section, instead because the cervix will not be ready to dilate.